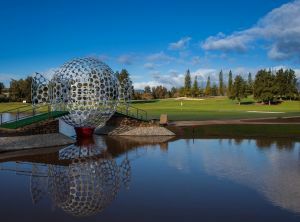 Designed by Robert Trent Senior, the main feature which distinguishes this course from The Lakes is the abundance of trees – hence the name – and its smaller size, as well as fewer water hazards. 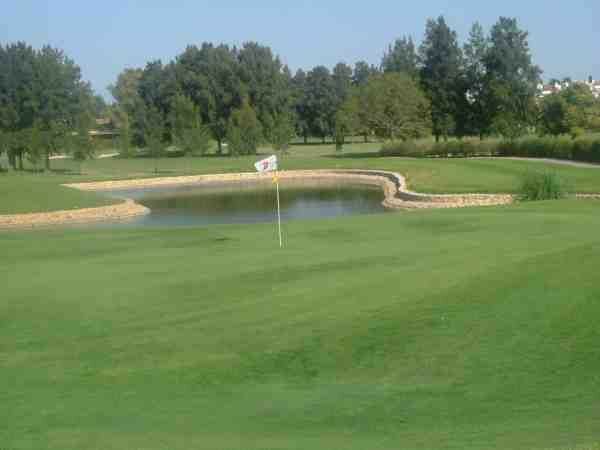 The greens are smaller, undulating and well defended. 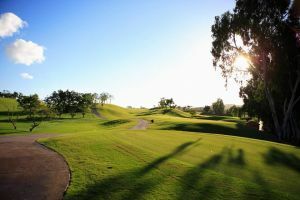 Although both are the work of the same designer, there is no doubt there are interesting contrasts between the two courses: if Los Lagos are based on hazards of water and sand, Los Olivos is strategic narrow tree lined fairways and elevated greens.Designed by Robert Trent Jones Snr., Which distinguishes over Los Olivos Los Lagos, in addition to the abundance of trees that give it its name, is its smaller size and the reduction in water hazards and smaller greens, wavy and falls. When both work the same designer, there is no doubt that wanted to promote an interesting contrast between the two properties: if Los Lagos is based on sand and water obstacles, Los Olivos offers the greatest difficulties in the trees that line the streets and the smallest width of these, in addition to elevated greens. 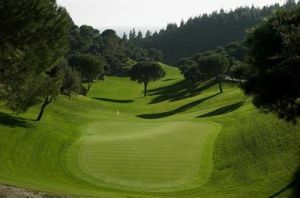 Los Olivos is a course best suited to players with better technical skills and greater precision in their game. 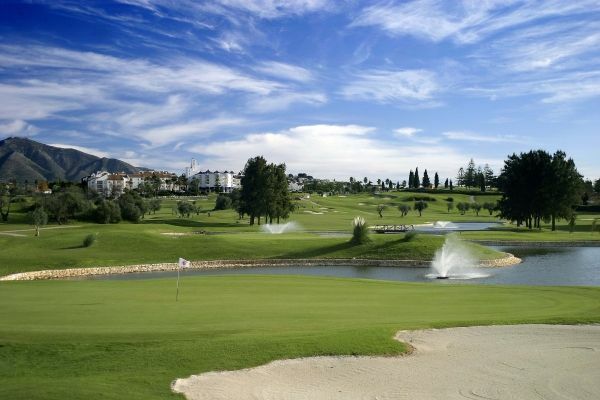 Drive along the national highway N-340 along the coast in the direction of Málaga, take the exit for Parque Acuático Mijas (Mijas Water Park) and once you reach the roundabout, follow the road to Coín – the MA-426 – in the direction of the mountains. 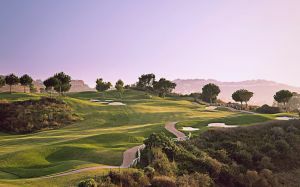 The signs indicating “Hotel Byblos” can be followed to reach Mijas Golf. Take the national highway A-7 along the Coast bypassing Fuengirola and take the exit for the Coín road –MA-426- just after an overhead pedestrian Bridge where the words “Bienvenidos a Las Lagunas” can be seen. 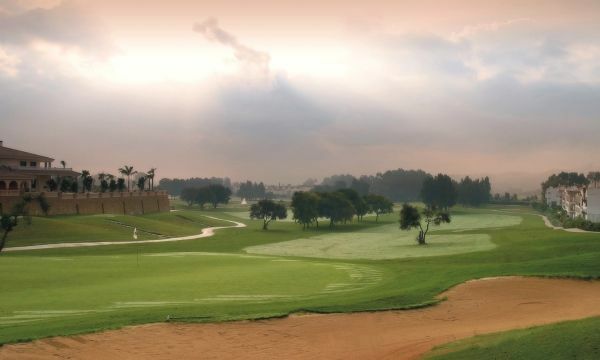 Look out for and follow signs for “Campo de Golf”, “Carretera de Coín” or “Hotel Byblos”. Ignore any sign for Mijas pueblo (Mijas Village). 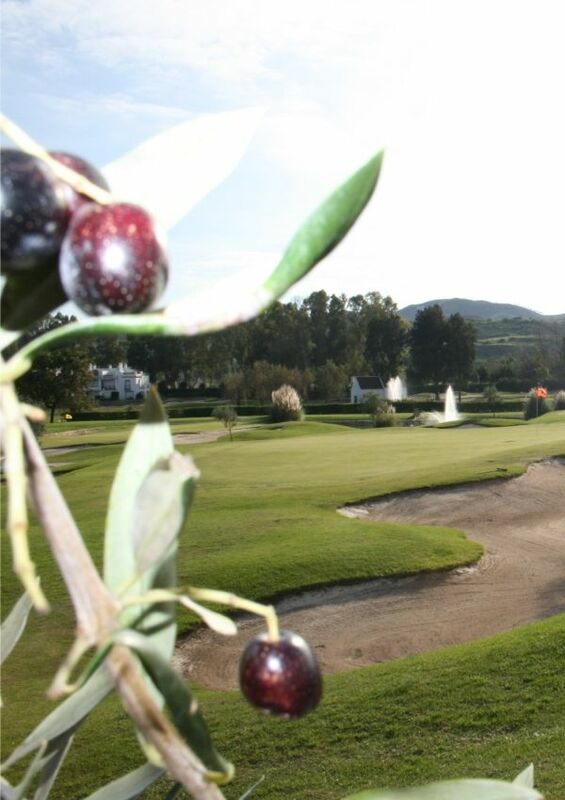 Mijas Golf Club - Los Olivos has different Services to offer. Choose a date and number or players to see the rates.